Developed and produced in Switzerland, our products offer not only measurable results, but indulgent rituals that last a lifetime. From moisturizers and serums to skincare gift sets and eye creams and masks, we have everything you need for smooth, wrinkle-free skin. We have products suitable for all skin types. A feather-light veil offering advanced UVA and UVB protection. Potent mineral sun protection factors, powerful anti-oxidants and anti-pollution agents keep the skin under a cocoon of purity that contributes to the overall “health” of the skin. 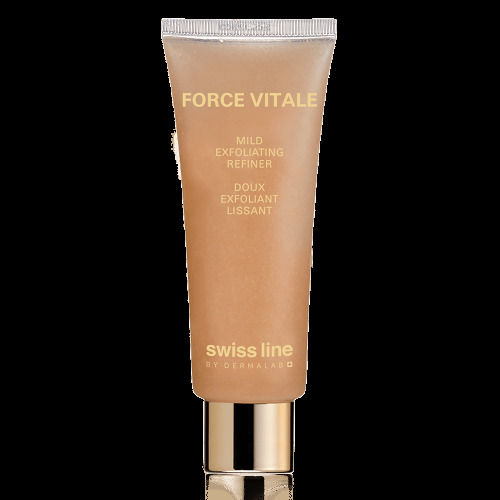 Light enough to be mixed into foundation or CC creams for satin-smooth application. 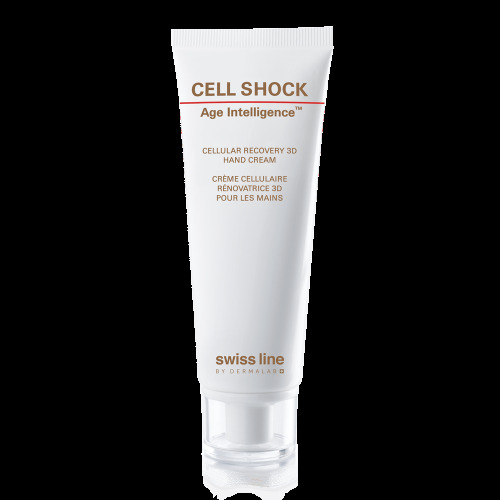 Two daytime “must-haves” together in one box, containing:Cell Shock White Daytime Brightening-Power Emulsion (50ml) Cell Shock White Daytime Brightening Bi-Phase Veil SPF 35 (45ml)This kit, inspired by the beauty of Swiss Alps, offers a saving of 30 CHF.